Cash Wise Leap Day Deals! In addition to the regular weekly Cash Wise deals, there are a few other deals available today... If you can make it to the store! Note: these coupons don't indicate any specific size, which means they can be used on any size! Betty Crocker Potato Pouch, 3.3 oz $0.29 (Limit 4)! Cardstore is at it again this morning with another FREE Card today when you use code CCC2029. Available to the first 29,000! If you've never ordered from Cardstore.com, remember that you can also enter your recipient's address to have a stamp added to your card (for FREE!). Then at checkout choose to have the card shipped to you first or directly to your recipient! Here's a deal you can enjoy from the comfort of your home today! Snapfish is offering up to 500 prints for $0.03 each through today when you use code FEBPRINTS! 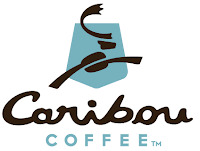 Caribou Coffee: BOGO Leap Day Coupon! 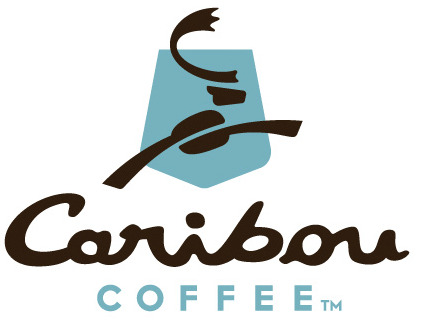 Just for Leap Day today, Caribou Coffee is offering Buy One, Get One FREE drinks today when you present this coupon (printed or on your mobile phone)! Food Club Chewy Granola Bars, 8.4 oz Chocolate Chip or Variety Packs FREE with $30 purchase and Cash Wise in store coupon! Valu Time Mac and Cheese $0.34! Valu Time White Bread, 1 lb $0.98! 75% Lean Ground Beef, 2 lb packs $4 each when you buy 5 participating meat packages in one transaction! No Name Thick Sliced Bacon, 16 oz $4 each when you buy 5 participating meat packages in one transaction! MN mailers had this coupon. Not valid in ND stores. ND mailers got this coupon. 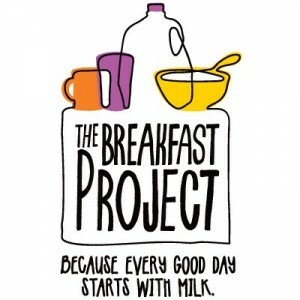 FREE Gallon of Milk Printable Coupon! 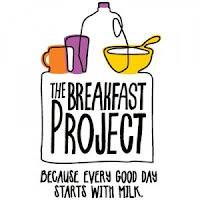 Head over to the Milk Moustache Facebook page to print a coupon for a FREE Gallon of milk (up to $40 when you purchase any 3 breakfast items! The coupon doesn't specify what qualifies as a breakfast item, so I would imagine it's open to your (and your cashier's) interpretation. 10,000 coupons will be available each day through 3/3! I went shopping at Cash Wise yesterday and bought 2 Gold'n Plump Whole Chickens. On sale for $3.88 and with a $1 coupon, these were a great price! I like to cook 2 of these in the crock pot at one time and freeze portions of cooked chicken to have on hand for recipes. It save time and money to buy whole chickens at less than $1/lb and cook them ahead of time. Except when you leave them sitting at the top of the stairs to go down to the basement freezer. And find them there the next day. Ugh! It's been that kind of few days... Care to share your frugal fails to ease my pain? Its' that time of year again! Are you thinking about running the Fargo Marathon this year? If so, you may want to register in the next few days to get a little discount! Update: Apparently these coupons were only valid in 2010, I definitely did not read closely enough! My apologies everyone! When you register here, use the coupon code FARGOFULL to get $10 off your full marathon registration, FARGOHALF to get $5 off your half marathon registration and FARGO10K to get $3 off your 10K registration! Hurry, though... these coupons expire 2/28! For more info, read here. Plus, did you know that you can raise money for 25 local charities when you participate in any of the marathon events? I think the Fargo Marathon is such a fun community event! Do you plan to participate this year? Look for a SmartSource insert and a Pepsi insert in your Sunday Star Tribune papers this week. I got a tip that both were in the Saturday Star for just $1 as well! Look for Gold'n Plump, Kemps, Kraft, General Mills, Planters Peanut Butter, Tostitos and Pepsi coupons, plus many more! Save Coin: $10 for $20 at Sandy's Donuts! What a fun Save Coin deal today! Through Friday or while supplies last, get a $20 voucher to spend at Sandy's Donuts for only $10! The voucher is good into August of this year and is valid toward breakfast, lunch, coffee, donut cakes or anything else found at the yummiest bakery in town! The best part? You don't have to use $20 at once. Credit will be given for the unused portion of your voucher. Limit 2 per person and 1 per visit. I would not wait to purchase this... It's not even 8 AM and more than 150 have been purchased! New to Save Coin? Get a significant discount on dining out, entertainment, retail services and more when you buy a Save Coin voucher! Each offer is only available for a day or two, but the vouchers are valid through their expiration date. Register here to get started! There is another high value Kellogg's printable coupon over at Coupons.com! I used zip code 34102 to find a $4/4 Kellogg's Corn Flakes, Raisin Bran, Fiber Plus, Crispix, Rice Krispies or Crunchy Nut Cereals printable! Use this at Cash Wise this week for a good price on several of these cereals, or hold onto it for the next sale! Crystal Farms Cheese, 7-8 oz FREE with $30 purchase and Cash Wise in store coupon! If you plan to buy 5 Kellogg's cereals total (up to 3 with this mailer coupon and the rest on sale for $2.44), use the $5/5 printable (no longer available) to score an even better deal! Final price: as low as $1.37! 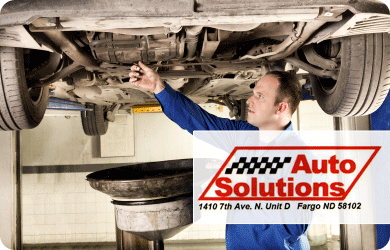 Save Coin: $35 for 3 Oil Changes and Tire Rotations at Auto Solutions in Fargo! Save Coin has a great deal today on auto maintenance! Get 3 Oil Changes and Tire Rotations for only $35 at Auto Solutions in Fargo! According to the fine print, there are some fees that aren't included: tax, shop supplies and hazardous waste fees. I called Auto Solutions and it sounds like all of those together will come to less than $10 per oil change. So, you're looking at $35 to buy the 3 pack and roughly $10 at each oil change, which comes to just over $20 per oil change. Still an awesome deal! Limit of 1 voucher per household and another as a gift! I haven't heard of Auto Solutions, so I did a quick search for reviews and the few I found were positive. Sign up at Save Coin to be emailed a new deal most days. The discounts are significant, but you have only a few days to purchase it! Typically you are buying a discounted voucher or coupon for a service. Each deal varies, but once it is purchased it is valid for several months to a year. Watch for awesome deals on restaurants, retail services, even travel! Cardstore: FREE Card + FREE Shipping to first 10,000! Head over to Cardstore.com this morning, where you can get yet another FREE card! Just choose any card, personalize it and use promo code CCC2020 at checkout to get the card shipped to you for FREE! Look for just a Red Plum insert in your Sunday Star Tribune papers this week. Not too much that I see of interest to me at least, but go see the full preview over at the Sunday Coupon Preview! 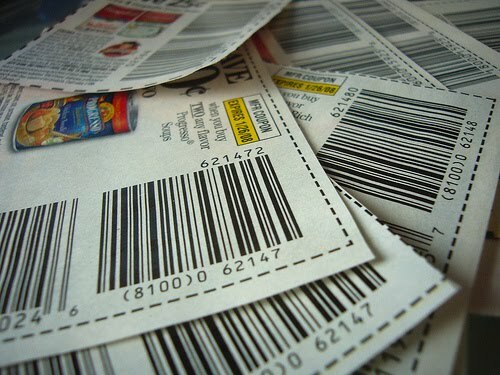 Since there aren't too many coupons in the paper this week, be sure to check out the TONS of new printables the last few days at Coupons.com, RedPlum.com, CouponNetwork.com and SmartSource.com! 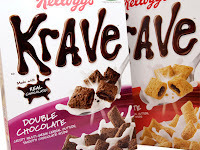 SunMart: $0.29 Krave Cereal through Saturday! Wow, there is another deal you can score if you haven't used your SunMart Warm up Winter Coupon Flyer coupons yet. 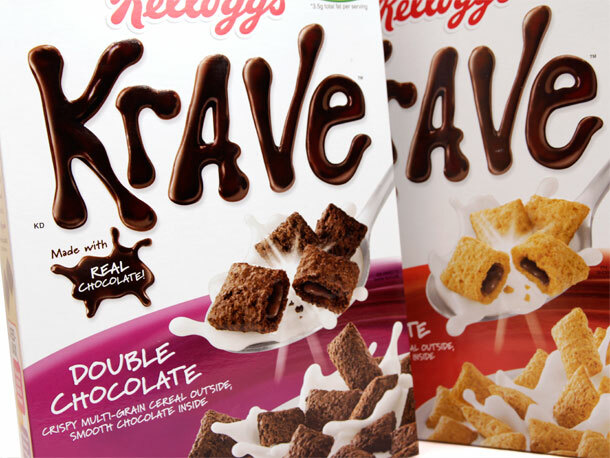 Use the new $0.70 printable Krave cereal coupon to stack with the SunMart coupon for $0.29 cereal! Don't forget the rest of the SunMart Weekly Deals and the $0.99 Jack's Frozen Pizzas! HOT! $5/5 Kellogg's Cereals Printable Coupon! This HOT $5/5 Kellogg's Cereals printable coupon was available this afternoon but was gone within hours. Hurry to print 2 of these high value Kellogg's coupons while they last and wait for a sale to use it! Use zip code 90014 if you don't see the coupon right away! SunMart: $0.99 Jack's Pizza through Saturday! If you haven't used your SunMart Warm up Winter Coupon Flyer yet this week, there is a new Manufacturer's coupon available on Facebook to stack with for super cheap Jack's Frozen Pizza! Final price: as low as $1.59! It appears that this was a misprint... Each store can choose to honor it or not. I think this is the first time I've seen the Natural Choice variety sold fresh like this, or maybe I have just missed it before? This isn't a bad price for fresh pork that has no added nitrates or nitrites. Harvest Club Russet Potatoes, 5 lb bag FREE with $30 purchase and Cash Wise in store coupon! Final price: as low as $2.50! 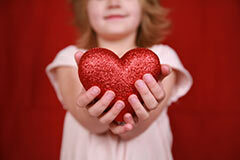 Giving Hearts Day: Double Your Gift to Local Nonprofits! I am excited to share with you once again about Dakota Medical Foundation's Giving Hearts Day today, February 14th 2012! For 24 hours, Dakota Medical Foundation and other generous donors will match contributions of $10 or more made online at ImpactGiveback.org to benefit more than a hundred charitable organizations across our region. This opportunity to double your giving is only available today, 2/14! Read more about any of the 140 organizations participating this year for more information, then go give what you can! 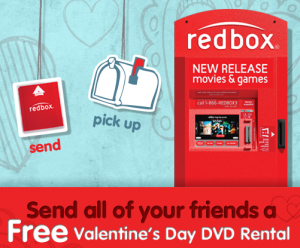 Head over to the redbox Facebook page, where you can send your Facebook friends a Valentine with a code valid for a FREE redbox rental on 2/14! If you know of or hear about more, please leave a comment letting us all know! 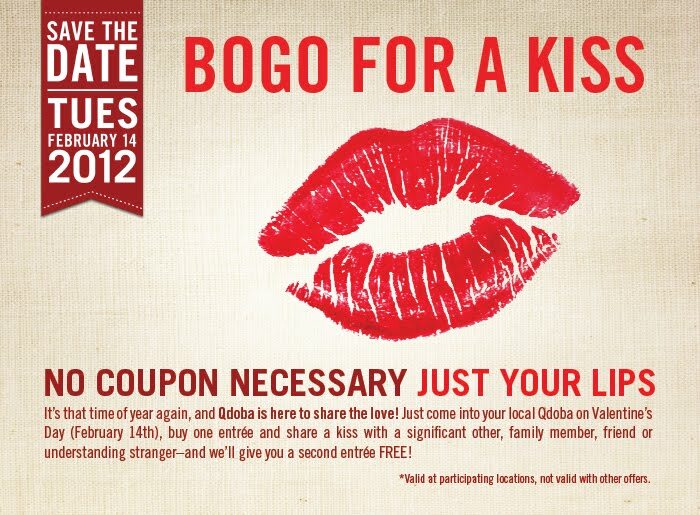 Share a kiss with your significant other or friend and get a FREE entree when you buy one at Qdoba on 2/14! 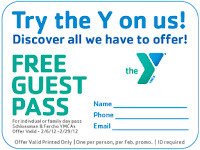 Through 2/29, print a FREE guest pass to the YMCA of Cass Clay. 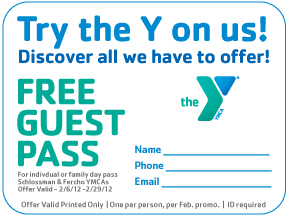 Good for an individual or family day pass at either the Fercho or Schlossman YMCA. Must print coupon and bring it in to redeem. One per person. Cardstore: Another FREE Greeting Card! I am LOVING the FREE cards from Cardstore.com with FREE shipping and a FREE stamp included! There is another code available for a FREE card. Just head over to Cardstore.com to choose and personalize your card. Some even have places for photos! To get the FREE stamp, just enter your recipient's address to be printed on the card. You can choose for it to be shipped directly to the recipient or to have it mailed to you first. Then, use code MCSFC0212 at checkout to bring your cost to $0.00! 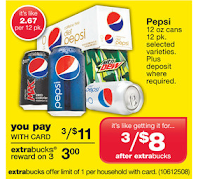 CVS: Pepsi 12 Packs only $2! Final price: $6 or $2 per 12 pack! SaveCoin: $25 for a 1 Hour Massage at Loosen Up Therapeutic Massage! 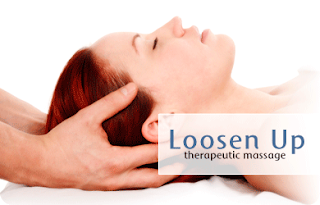 Save Coin is offering a 1 Hour Massage for only $25 at Loosen Up Therapeutic Massage! Just in time to give your sweetheart or yourself for Valentines Day! Find out more about Loosen Up Massage here and like them on Facebook for more specials on your next visit! I see many great reviews! Save Coin features a new deal each day. The discounts are significant, but you have only a few days to purchase it! Typically you are buying a discounted voucher or coupon for a service. Each deal varies, but once it is purchased it is valid for several months to a year. Watch for awesome deals on restaurants, retail services, even travel! Creamette Pasta, 2 lb FREE with $30 purchase and Cash Wise in store coupon! The organic variety is included at the same price! FREE Onion Rings at Burger King this weekend! Head out to Burger King this weekend, 2/4 and 2/5 where everyone can enjoy a FREE order of onion rings! No coupon or other purchase is required! Thanks for the reminder Diane! $5 off $5 or more Purchase at Michael's! I've never seen a coupon like this before! Get a great deal on a $5 or more purchase with this $5 off any $5 or more purchase at Michael's coupon valid today and tomorrow, 2/3-2/4. Michael's will accept the coupon on your mobile phone, too, so save the link and you'll save some paper! One coupon per person per day. Cardstore: FREE Valentines Day Card! Cardstore.com is offering a FREE Valentines Day card to the first 10,000 to request it each day through Sunday 2/5! There is a huge selection of personalized, photo, funny or sweet Valentines to choose from! Use code 10KPEOPLE at checkout for the FREE card and FREE shipping! We ordered our Christmas cards through Cardstore.com and I really liked the quality! Yellow Onions, 3 lb bag $1.79! Buy 2 and use the in ad SunMart coupons to get FREE Grape Tomatoes, Cucumber, Shredded CArrots and Our Family Salad Dressing! Final price: for all 6 items: $5.50! Our Family Smoked or Polish Sausage, 3 lb $5.49! 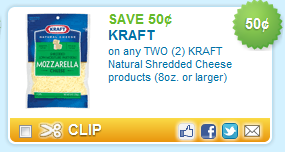 Printable Coupons: Kraft Cheese, Tena and More! Print any of these great coupons you're interested in while you can! $7 off 1 Tena Product! Pair this with a sale to score inexpensive or FREE Tena products at many stores!